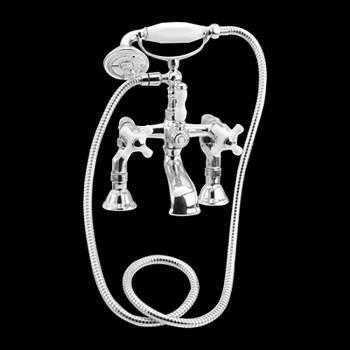 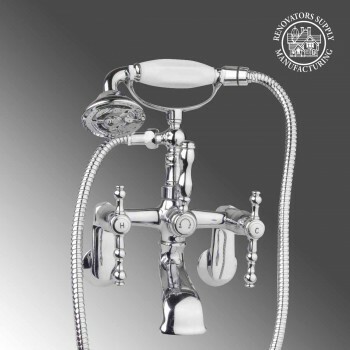 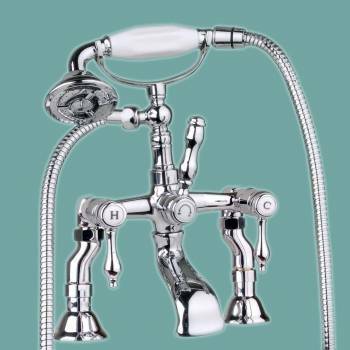 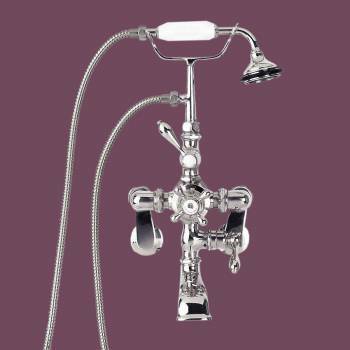 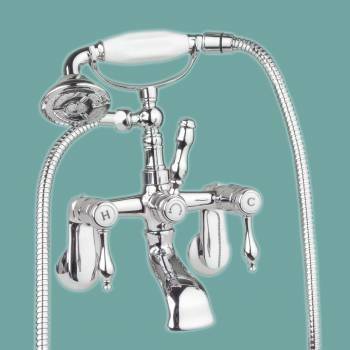 Constructed using the finest materials, our faucets come with the Renovator's Supply no drip, no tarnish guarantee. 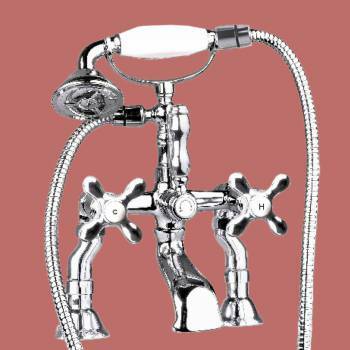 You won’t find a better faucet at any price so shop the original Renovator's Supply & Save! 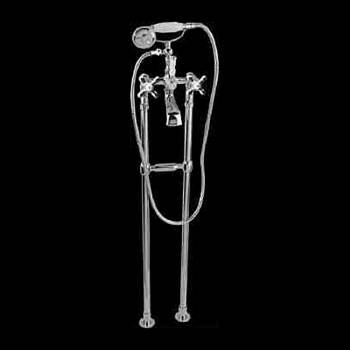 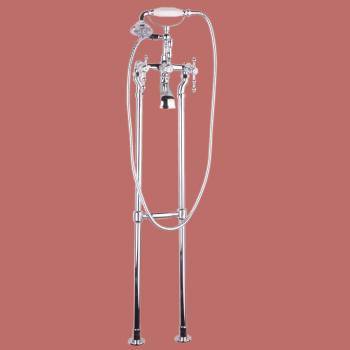 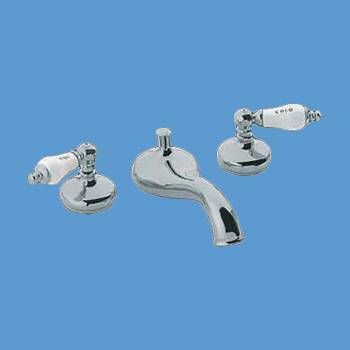 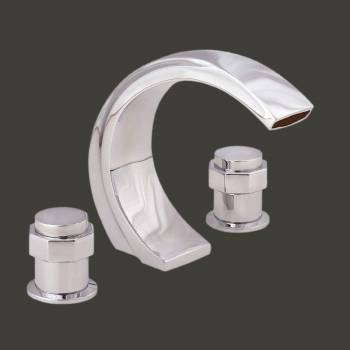 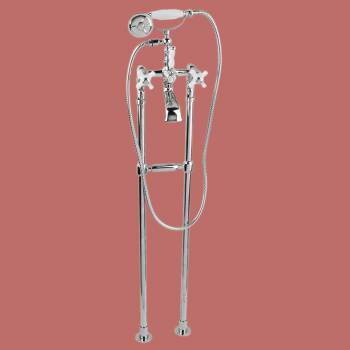 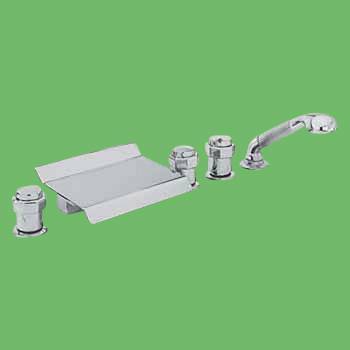 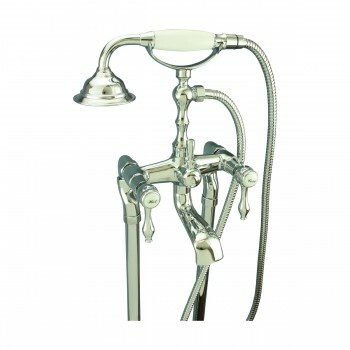 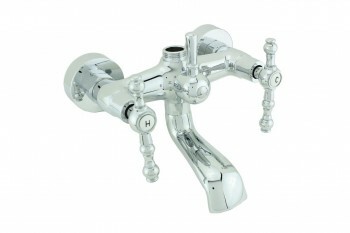 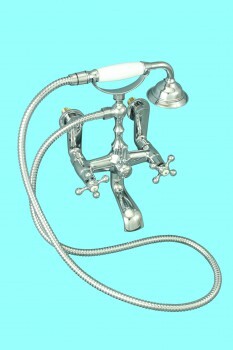 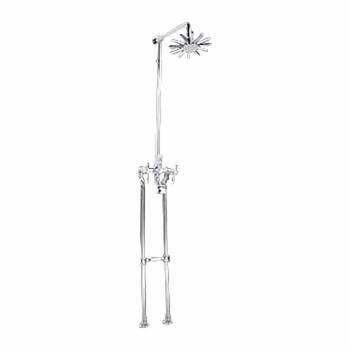 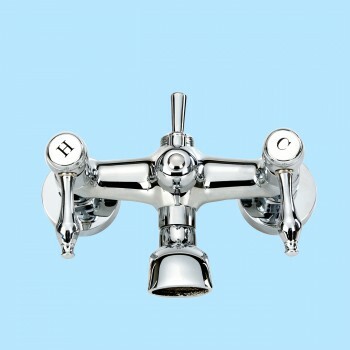 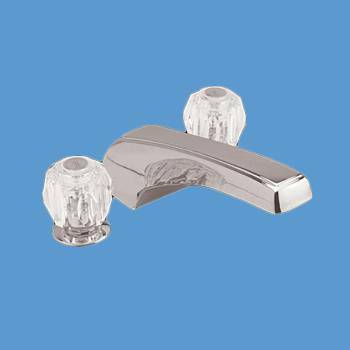 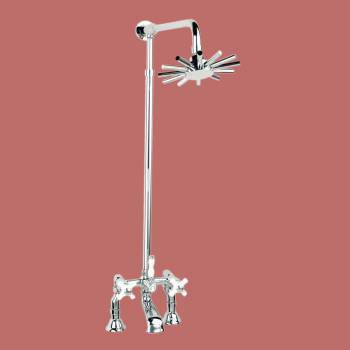 Faucets for clawfoot tubs with chrome levers and finish. 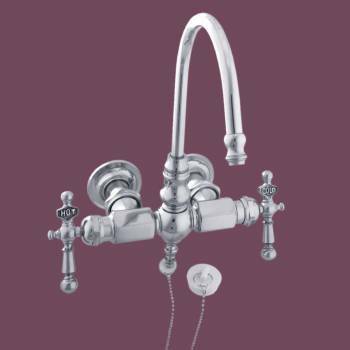 1/4 turn ceramic washerless faucet is 9 1/2" wide, 9 3/4" high, projects 10 1/2" and valve is 3 3/8" center to center. 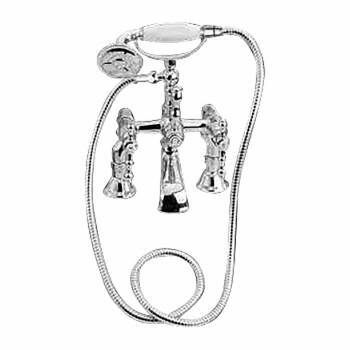 Pull-out plug with chain included. 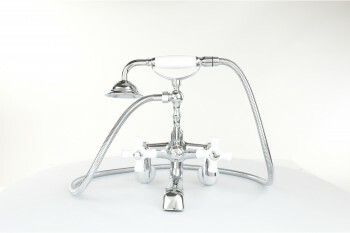 Also looks great on our Dual and Rolltop tubs.